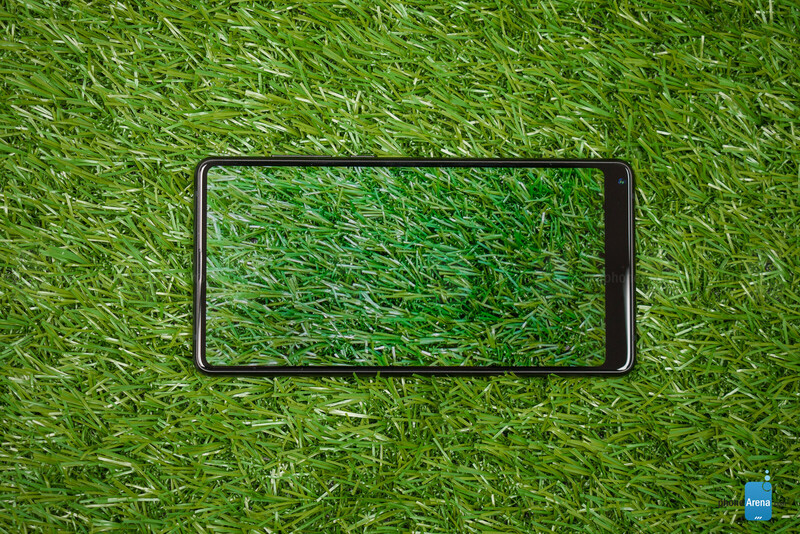 In 2016, Chinese manufacturer Xiaomi introduced a smartphone which was among the first to spur the all-screen craze we're observing today. 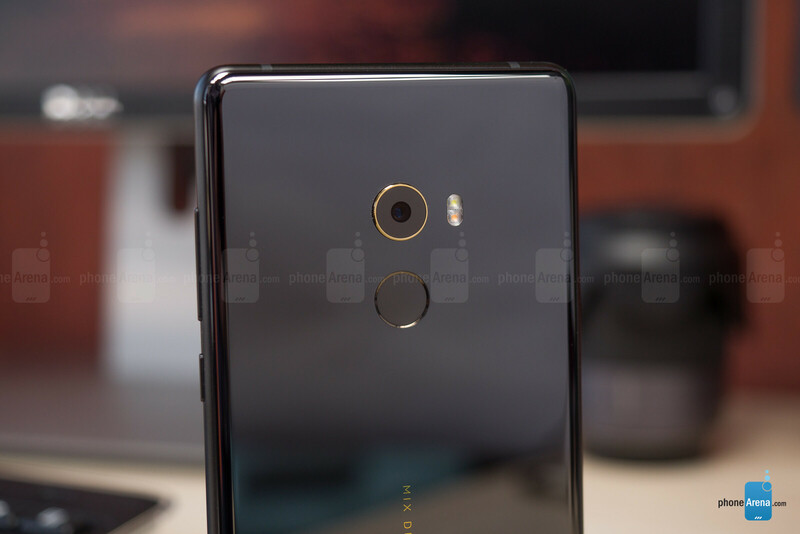 The name of this unusual device was the Xiaomi Mi Mix. 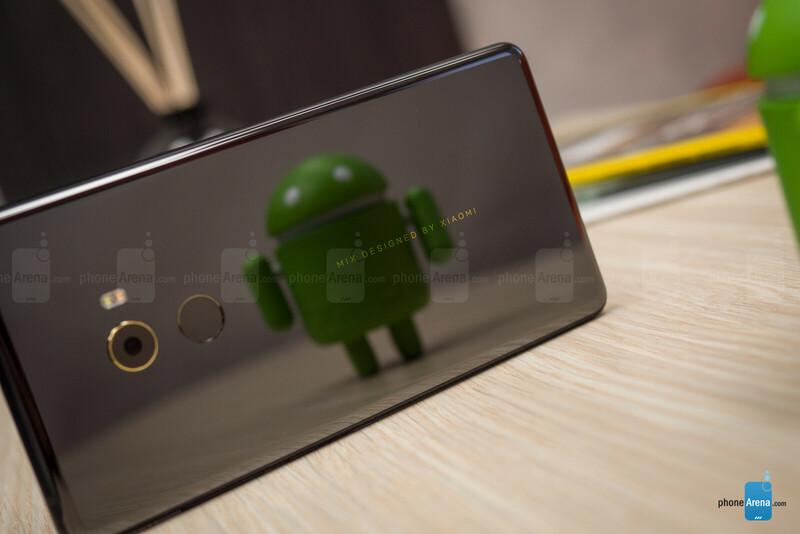 The gigantic phablet stood out with its “tri-bezel-less” 6.4-inch screen and attractive ceramic back plate, but unfortunately, it was hard to acquire for anyone living outside of China. 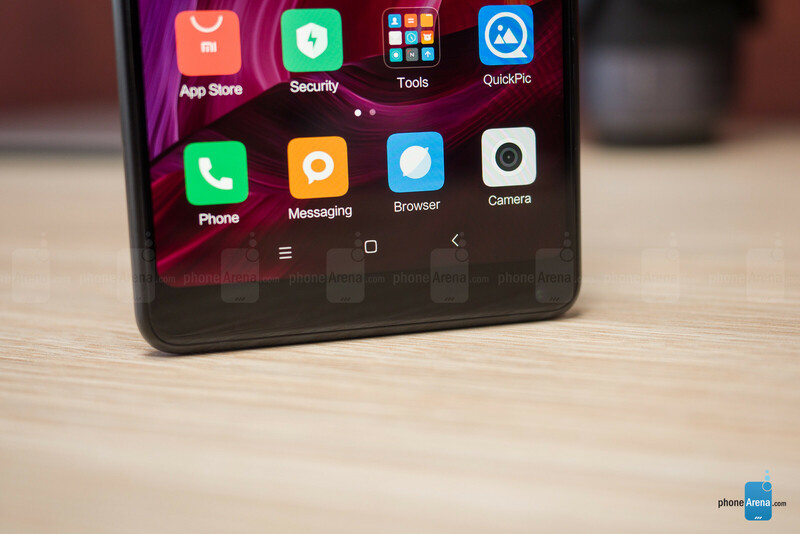 Luckily, Xiaomi has recently released a follow-up to the handset which grabbed our attention a little less than 12 months ago. The new Mi Mix 2 comes with many of the traits which made its predecessor a head-turner, but is more compact and features global LTE support. This may sound encouraging if you're looking to import something exotic from overseas, but let's first put the Mi Mix 2 under scrutiny and see if it can compete with its mainstream rivals. 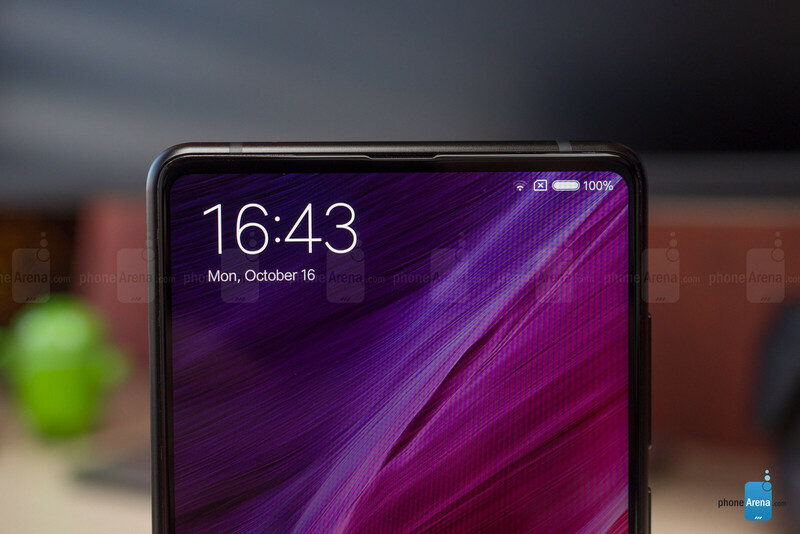 Unlike the first model, the design of the Mi Mix 2 doesn't look that futuristic anymore... Of course, this is largely due to every other big company jumping on the all-screen bandwagon, and it doesn't take away from the fact that this handset is a joy to look at. This time around, Xiaomi has gone with a smaller, 6-inch screen, which makes the Mi Mix 2 much more compact than its 6.4-inch predecessor. The display seems to run off the edge on three sides, with a thicker “chin” situated at the bottom. The 5MP front camera is located at the right corner of this lower bezel, which is a big con from a design standpoint. We've covered this at length in our “camera” section, so make sure to check it out for the full scoop. The black plate of this handset is made of ceramic. The premium material is known to be much more scratch-resistant than the glass employed in many other phones, but it's also quite the fingerprint magnet and it isn't immune to cracking. The 12 MP main camera, and dual-LED flash occupy a central spot on the upper half of the phone. The fingerprint scanner is situated below the camera, meaning that there's little chance of users smudging the lens. Also, we're happy to say that the digit reader is quite fast and reliable. Meanwhile, an aluminum frame is sandwiched between the front and back of the device. It plays host to the speaker and type-C USB port that are placed at the bottom, as well as the power key and volume rocker which are situated on the right. You'll find the SIM tray on the left, but sadly, Xiaomi hasn't included a 3.5mm headphone jack. Still, there is an adapter present in the retail box. 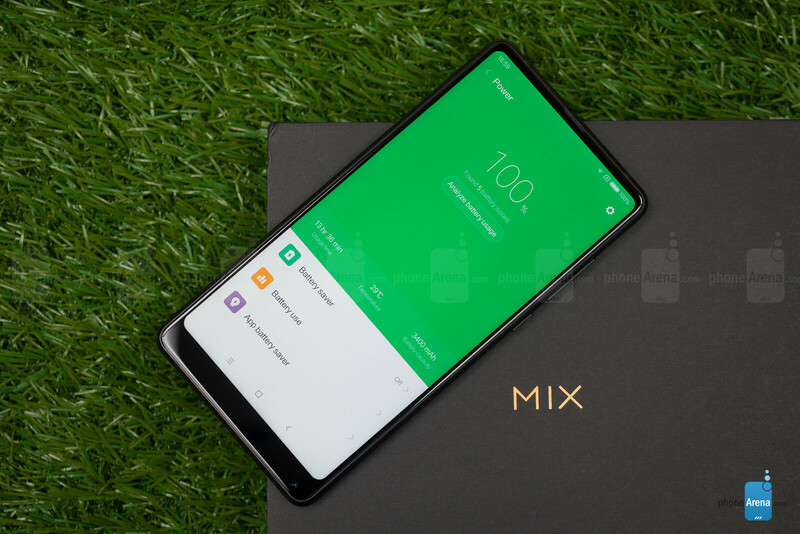 One of the defining features of the Mi Mix 2 is its 6-inch LCD display. With a resolution of 1080 x 2160 pixels, this screen employs an aspect ratio of 18:9. This is not some fancy Quad HD panel, but its pixel density of 402ppi translates to some really nice and sharp-looking graphics. Our overall impressions are that the display is sufficiently bright and quite accurate in terms of color representation. This is further confirmed by our measurements – the color temperature is really close to the ideal 6,500K, while the maximum brightness level stands at 517 nits. On the other hand, the minimum brightness level of 1 nit means that you won't burn your retinas when you use the phone at night. Still, thinner bezels than iPhone. 7.5? Even an iPhone 8 Silicon case got an 8. Why PA? Why? Cause the case has battery than the mix. Comparing apple to orange. Sound stupid, not even funny. still a great looking phone that front cam position though . Speaking of the image quality the camera optics are very good if not great post processing is to blame here I have seen the exit data and even with the 4 axis OIS shutter speed can't go slower than 1/15th of a sec in low light . I can get better results in manual mode .I am disappointed with the contrast ratio. Worth mentioning this time the cons make sense . Excellent phone with some flaws . Why you don't test Nokia 8??? I'm buying one and all of your cons don't matter to me. I happen to love miui (except the launcher) but that's personal, I don't take selfies and a decent camera is all I want. But you got the biggest pro which is price completely wrong. I've never heard of EUdirect shop and I buy phones regularly but their prices are extortionate. $650 for the 64gb version is over $100 more than most vendors are selling it for. I've ordered the 128gb version for $572 including an extra case and a screen protector. They're selling it for $700 ffs!! Your score should be an 8.5 at least especially when considering the true price. Other than that it was a surprisingly fair review for iPhonearena. I don't believe miui is heavy. If your strictly using phones out of Asia, you'll appreciate miui for keeping pace with the other competitors as far as customization. But if you strictly purchase your phones in North America then you'll find it too heavy compared to the very simplistic UI found in lg, HTC and iPhones. Samsung Experience is what a heavy and rich skin should look, and what it is able to do. MIUI is nowhere near. Redo the review when the phone is upgraded to miui 9 (performance will increase) & try night shots using hht mode, thanx.